Not everyone loves mountains. Not everyone likes the butterflies in the stomach, when you look from the top down to earth. 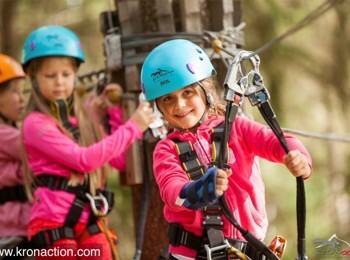 But maybe you can enjoy these butterflies, when you visit a high rope course in South Tyrol. 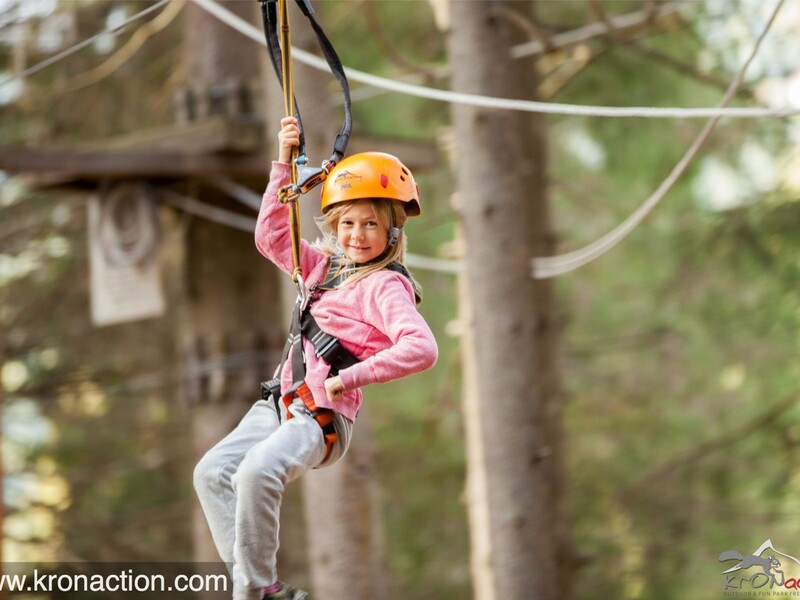 A high rope course is nothing else but a course in airy positions. They are applied in minimum 3 m or maximum 18 m height. Up there you have to get over different obstacles, like balance over ropes or moving woods. 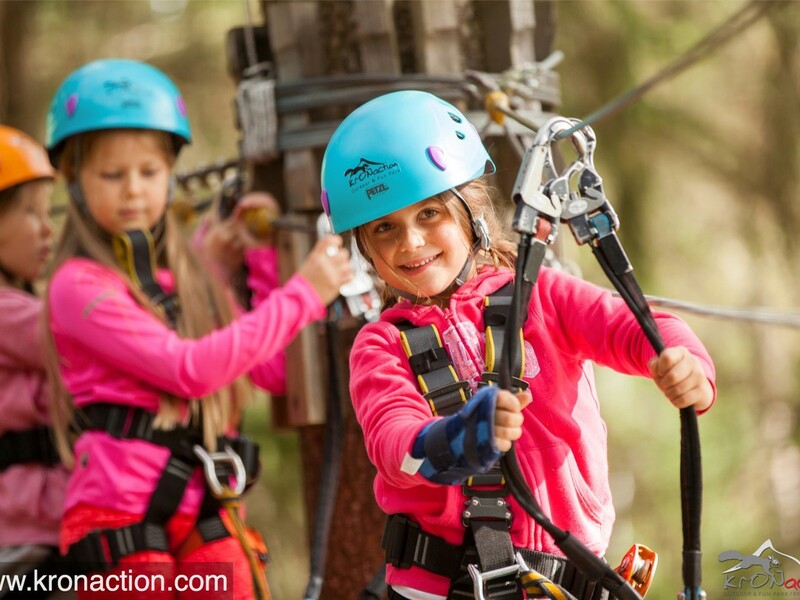 But don’t be afraid: in every high rope course in South Tyrol safety is the principle. Every participant gets a fixed-rope-route-set which is very easy to handle. So nothing can happen when anybody crushes. But most of all: an excursion in a high rope course is very funny, mostly when you do it with friends or colleagues. Because of that the high rope courses in South Tyrol are very popular for incentives. 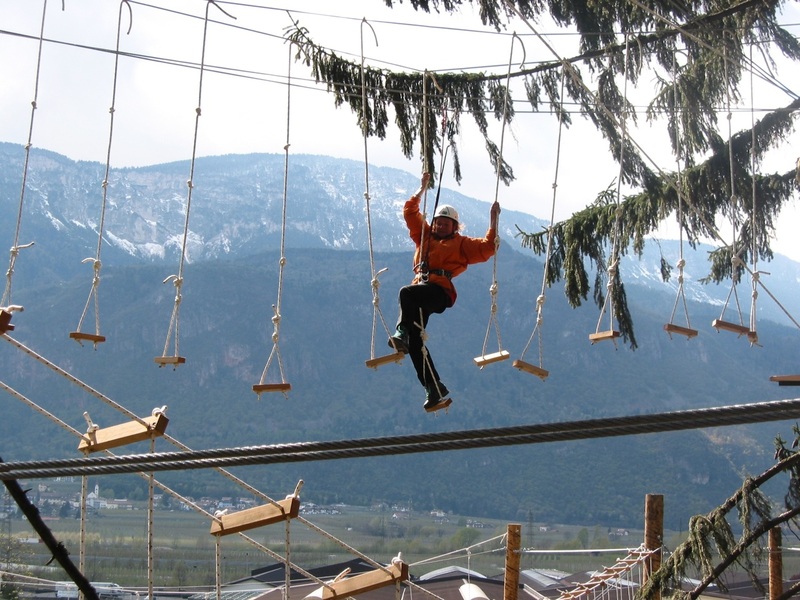 The high rope courses are situated in Lana, Toblach, Pfalzen and Tauferer Ahrntal.